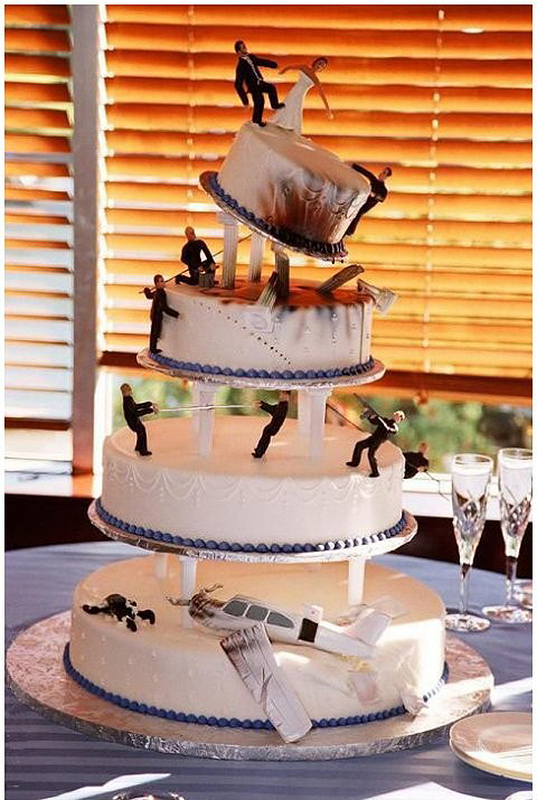 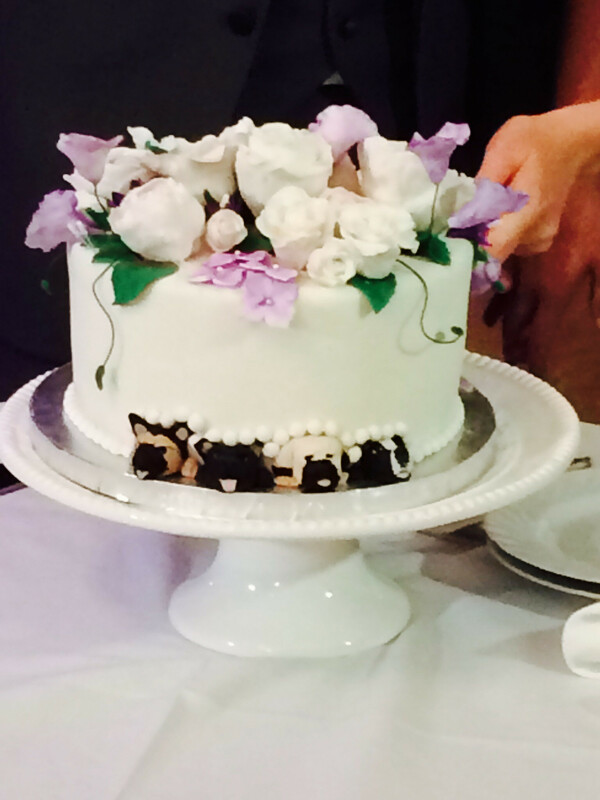 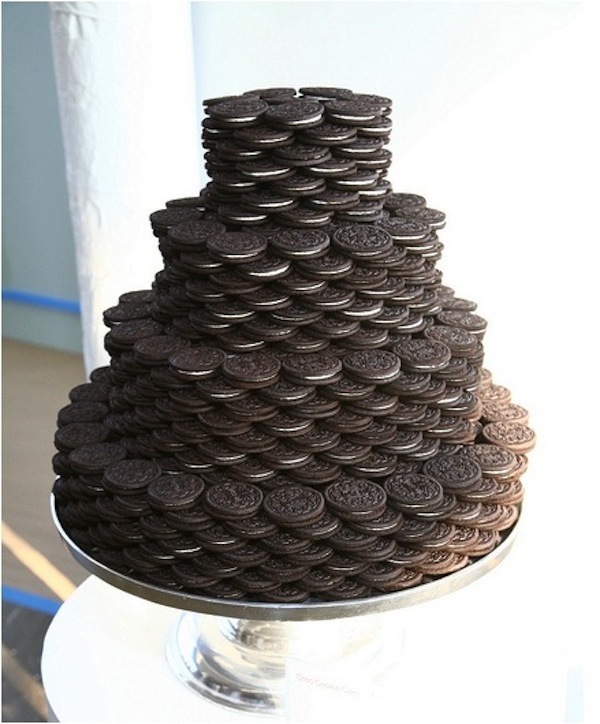 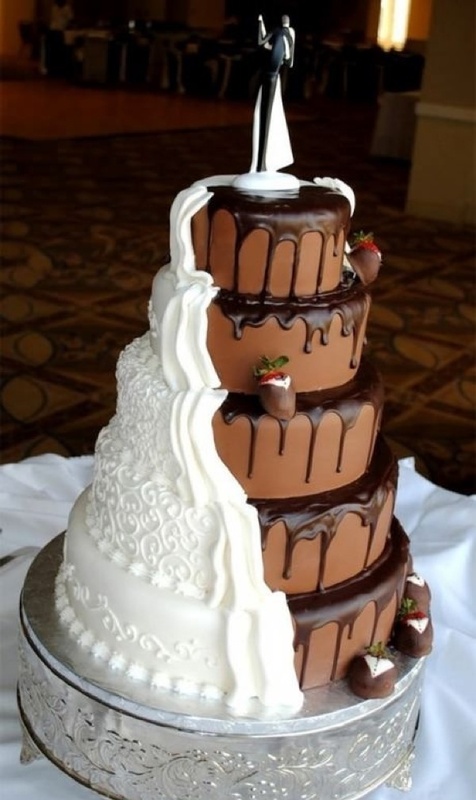 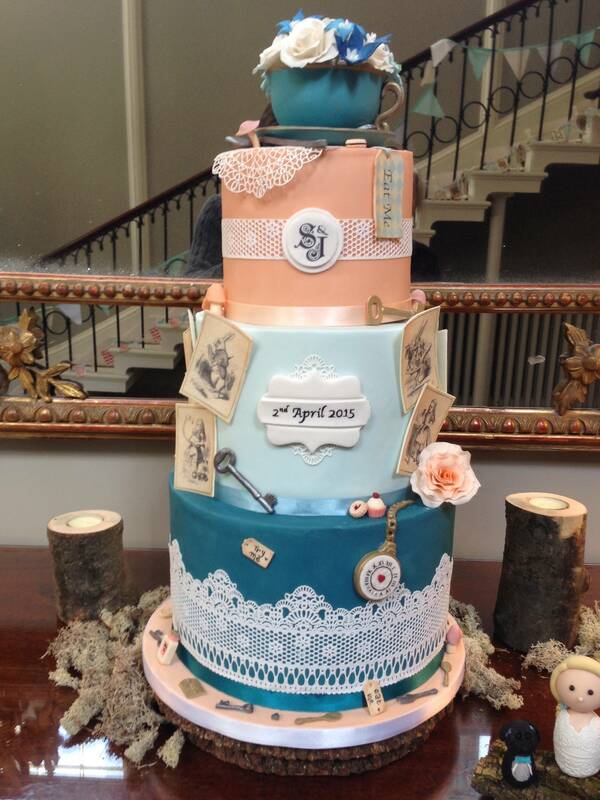 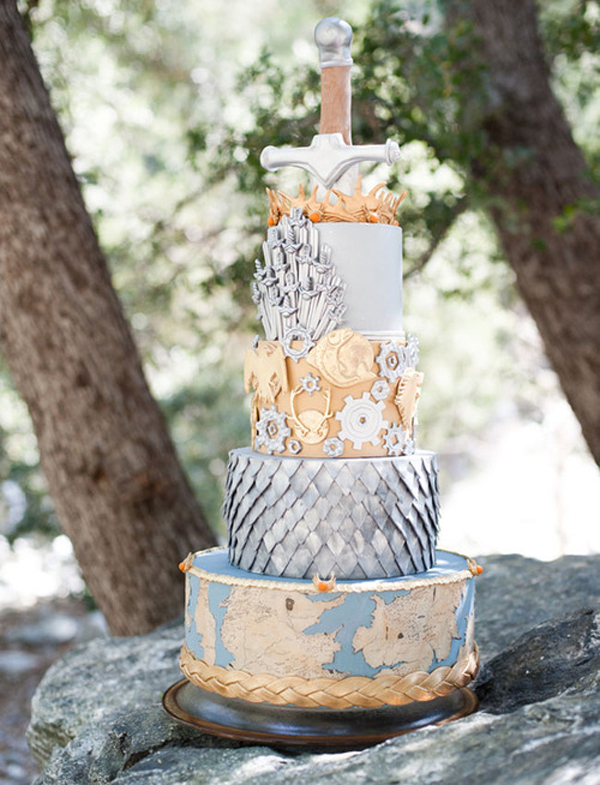 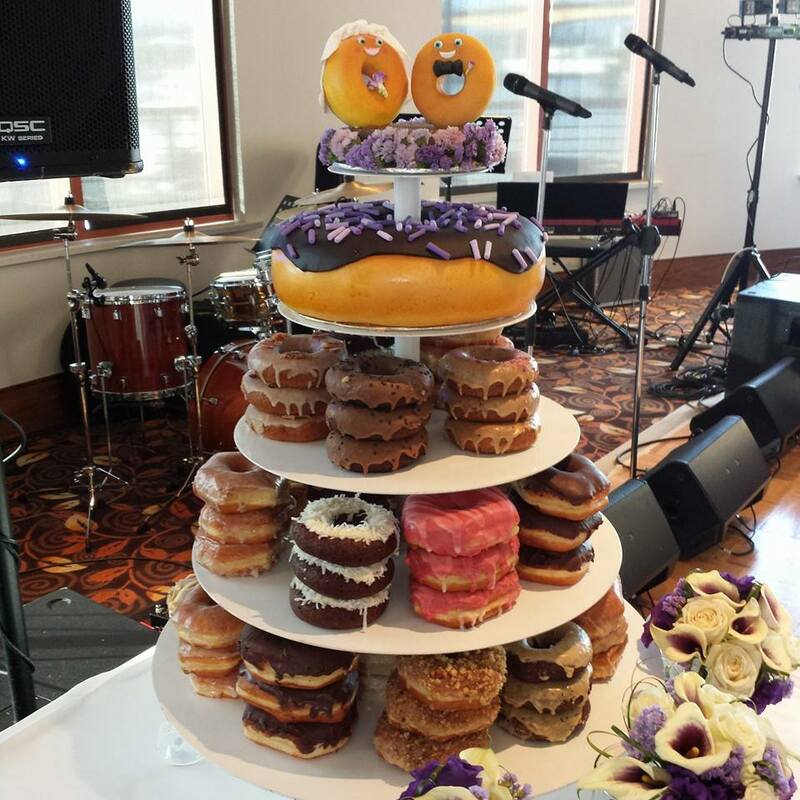 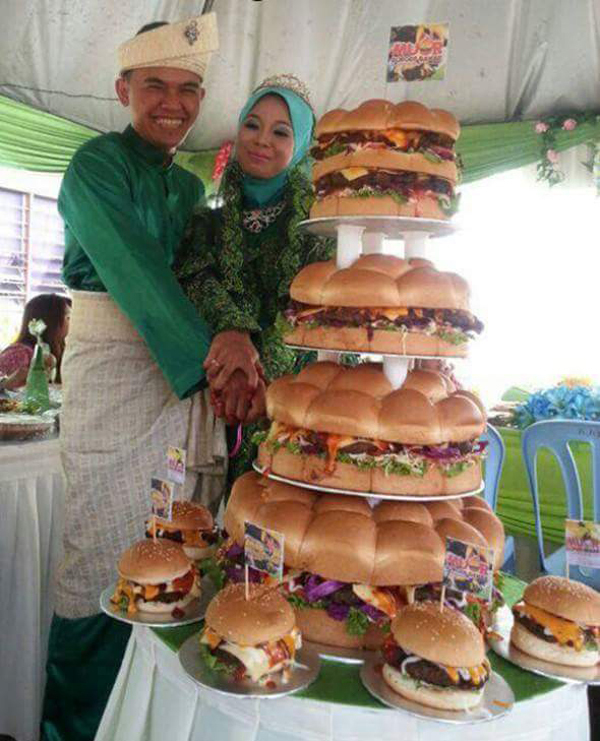 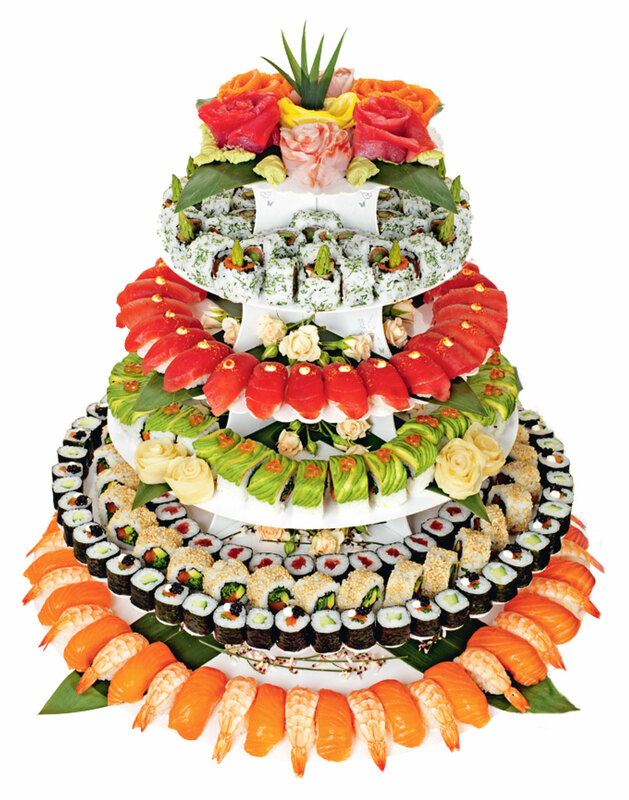 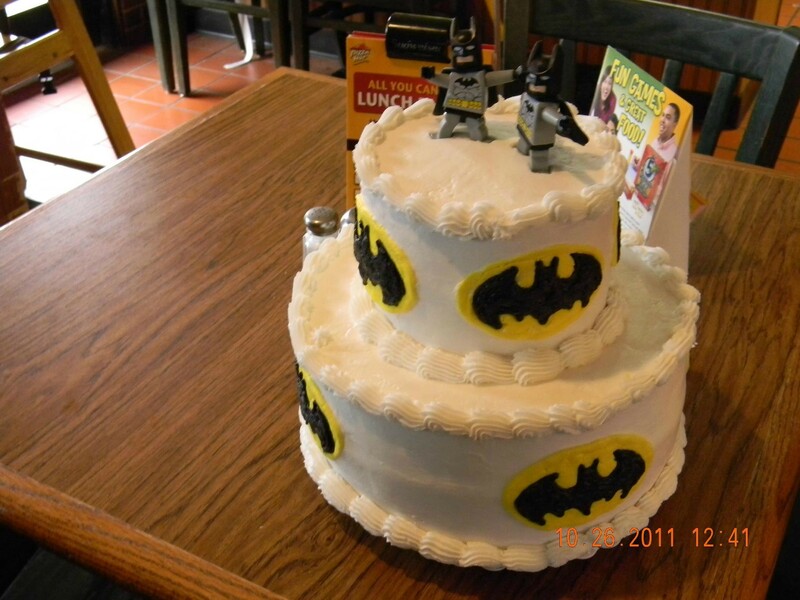 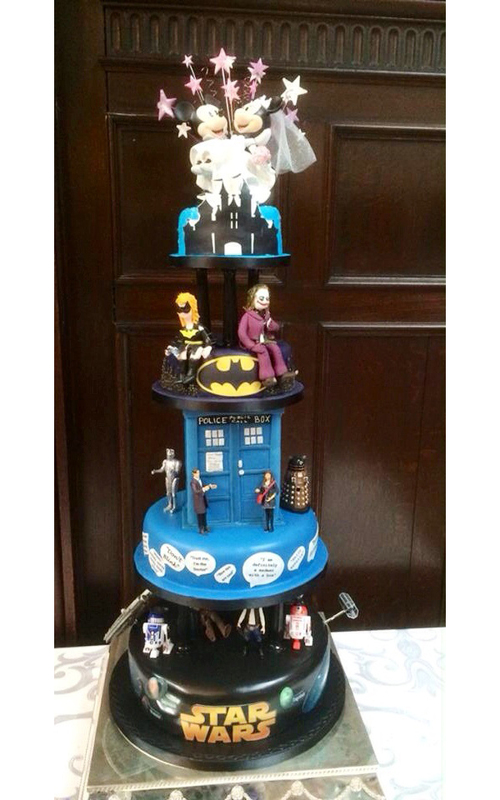 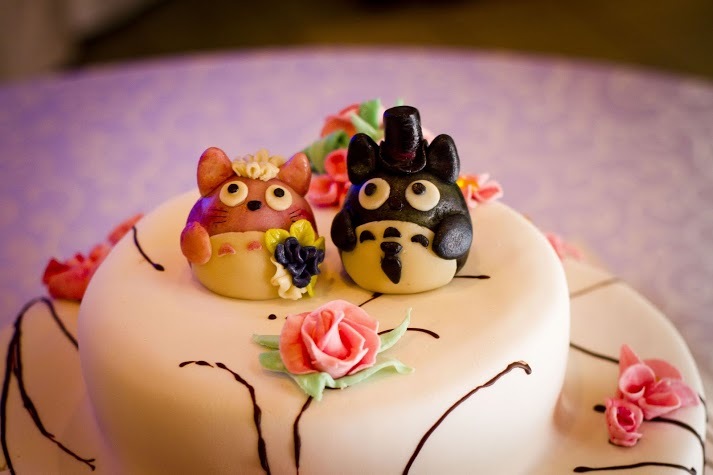 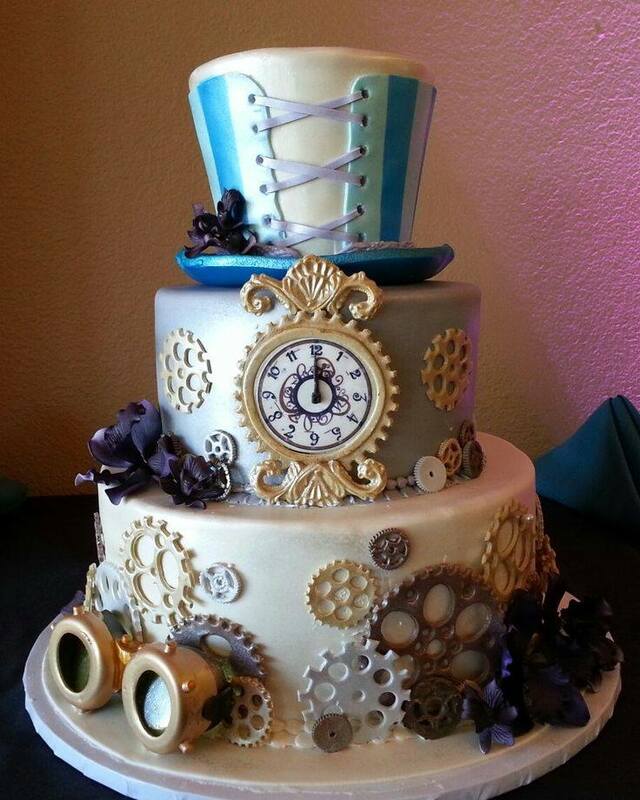 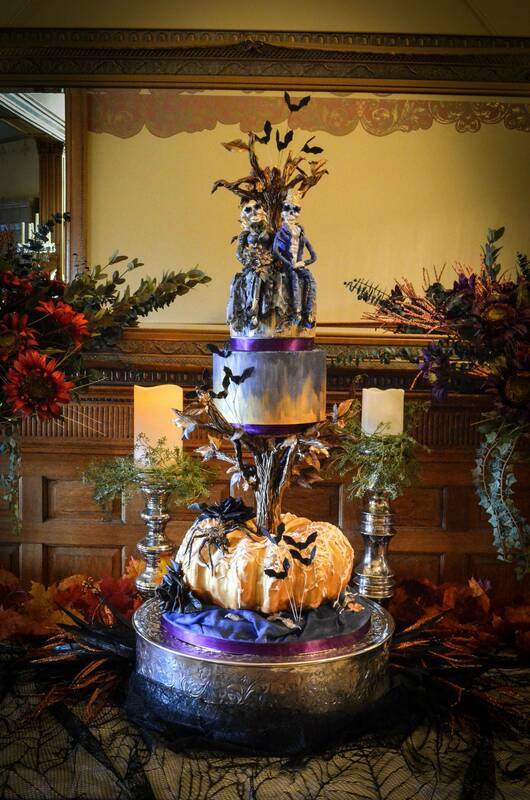 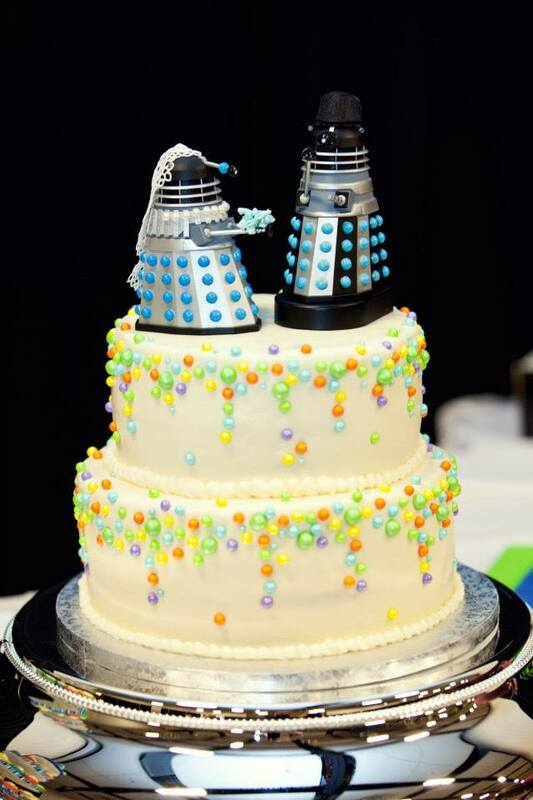 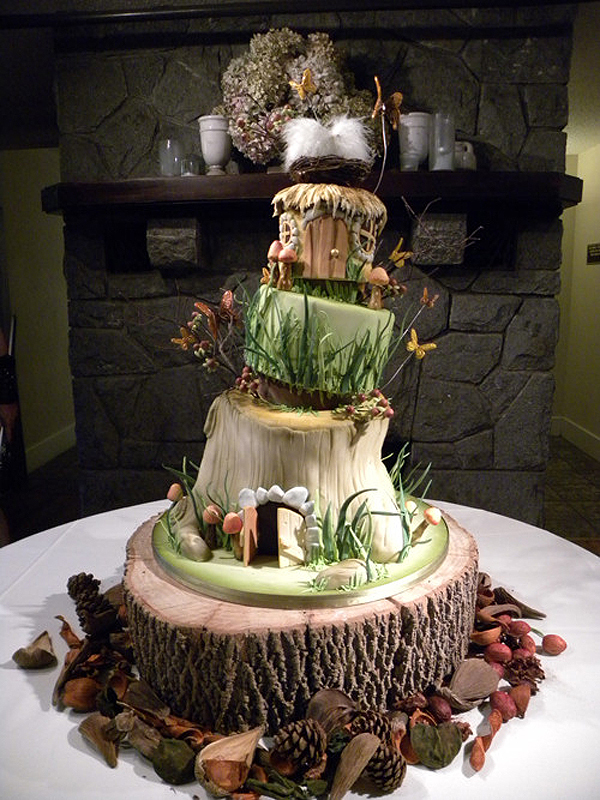 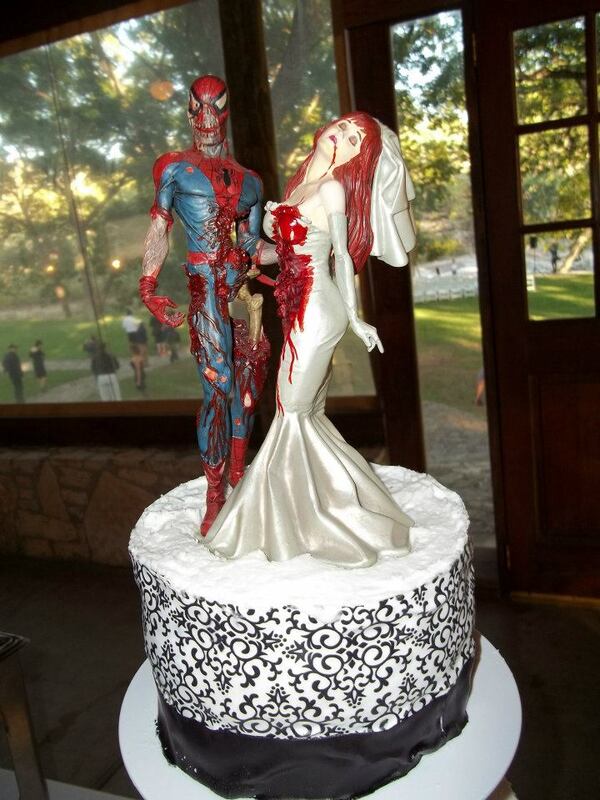 If your love is as weird as it is wonderful, you’re bound to appreciate these totally unconventional wedding cakes. 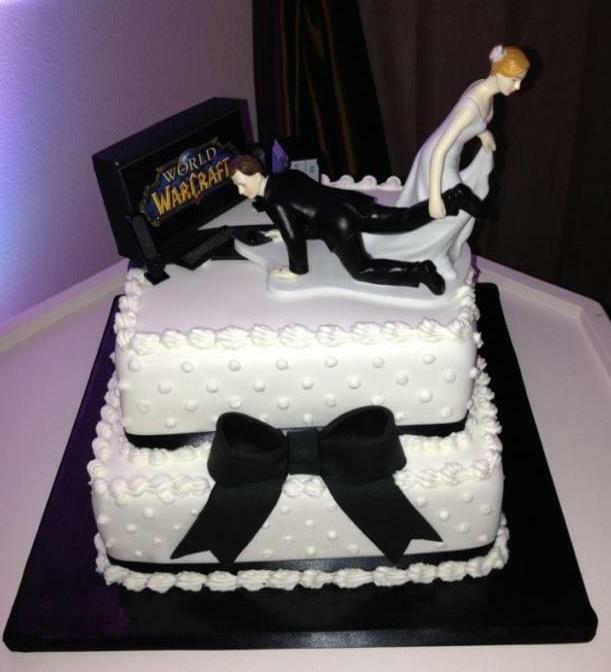 For the groom that loves World of Warcraft a little too much. 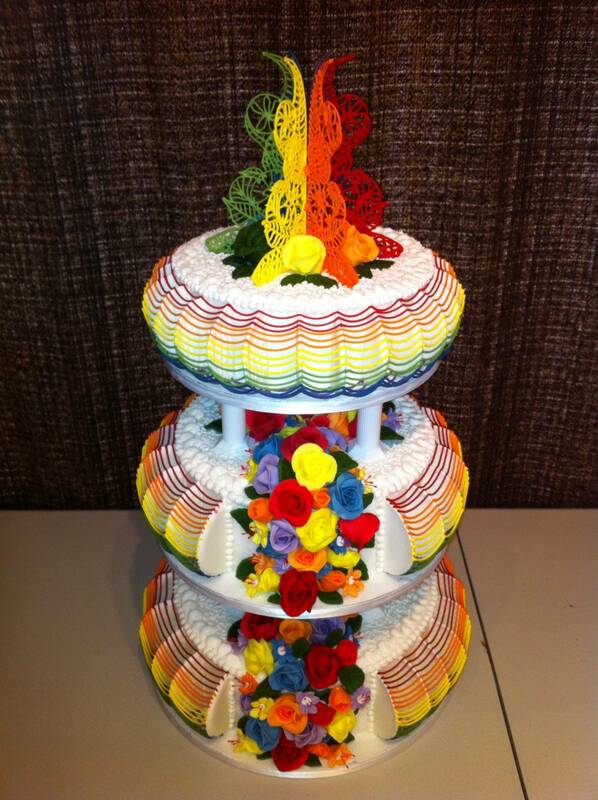 Celebrate your wedding in style with every color of the rainbow. 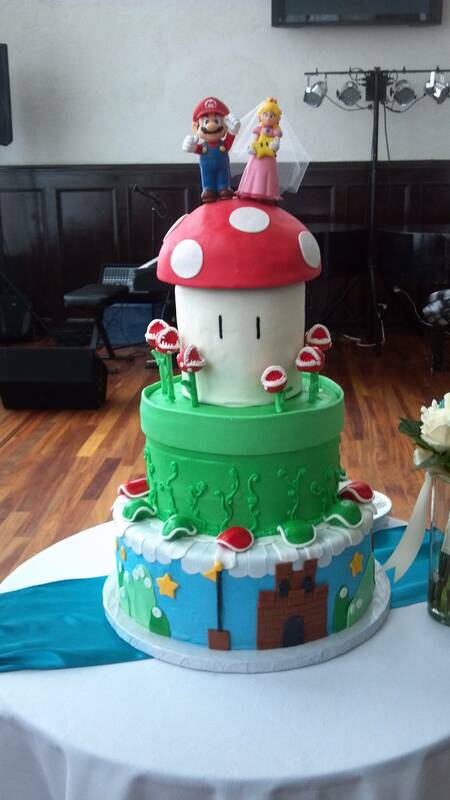 For the couple who wants to travel through mystical lands and fight off the bad guys together. 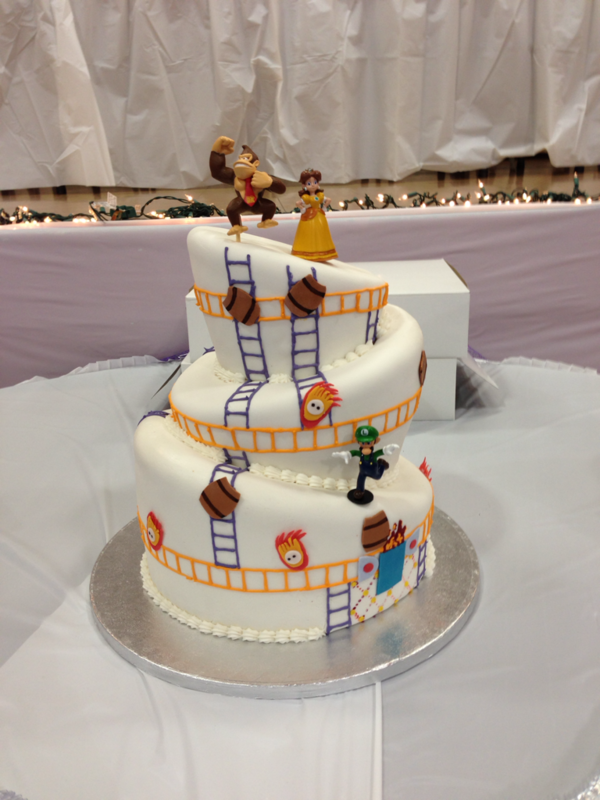 For the couple who’s built a strong foundation for their marriage. 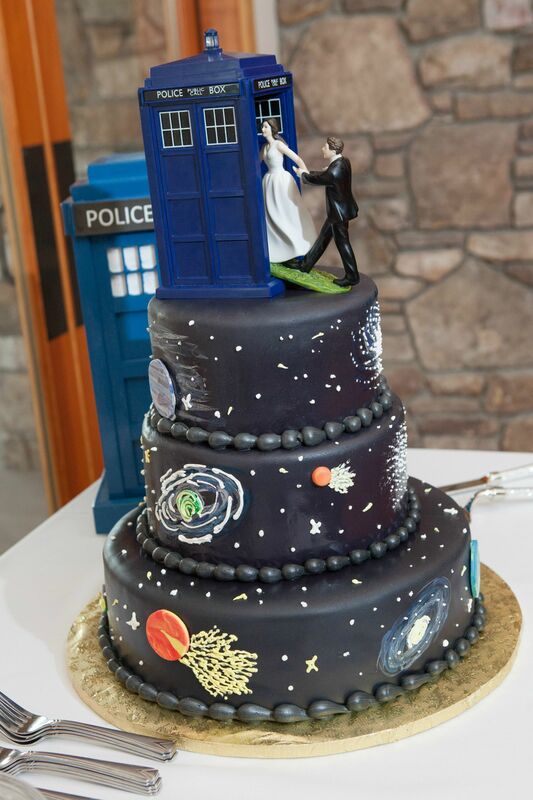 Sometimes love transcends space and time. 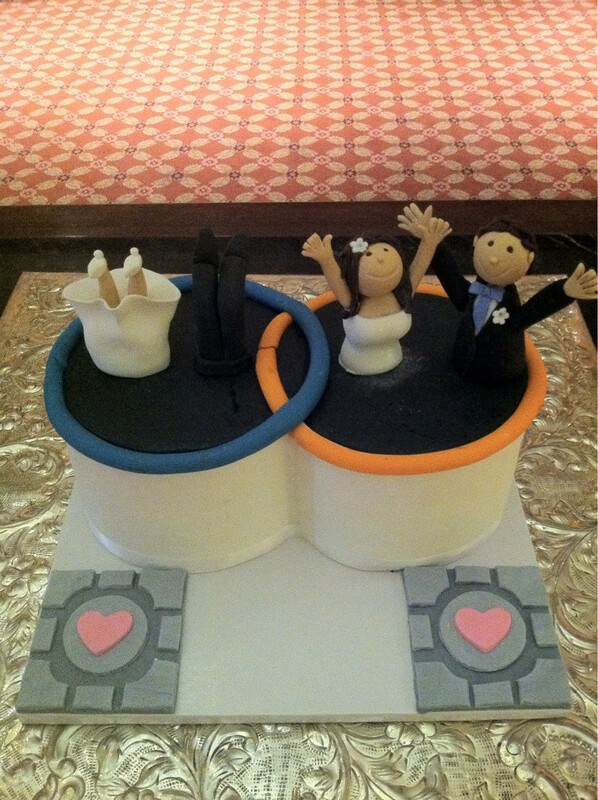 Perfect for the couple who’d go to the moon(s of Tatooine) and back for each other. 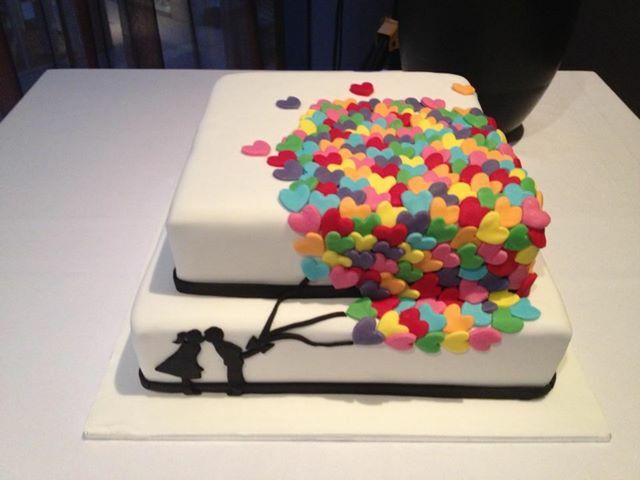 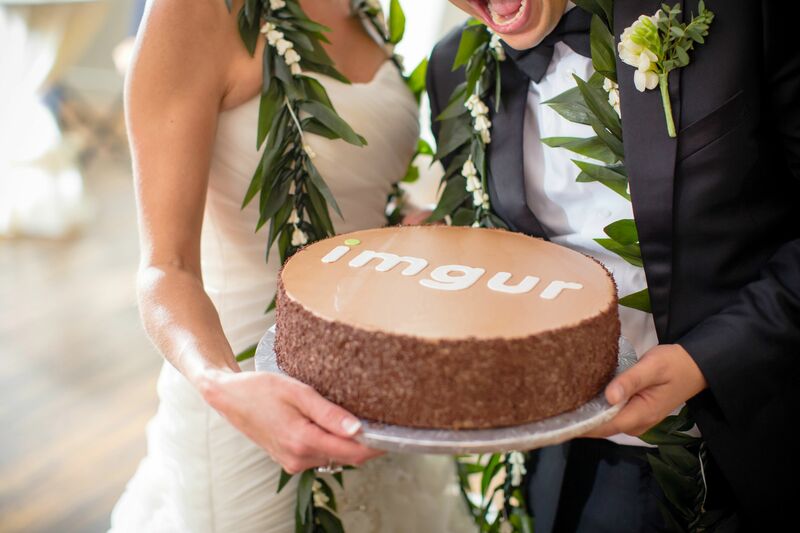 Every sunrise or sunset spent with the one you love deserves to be commemorated in cake. 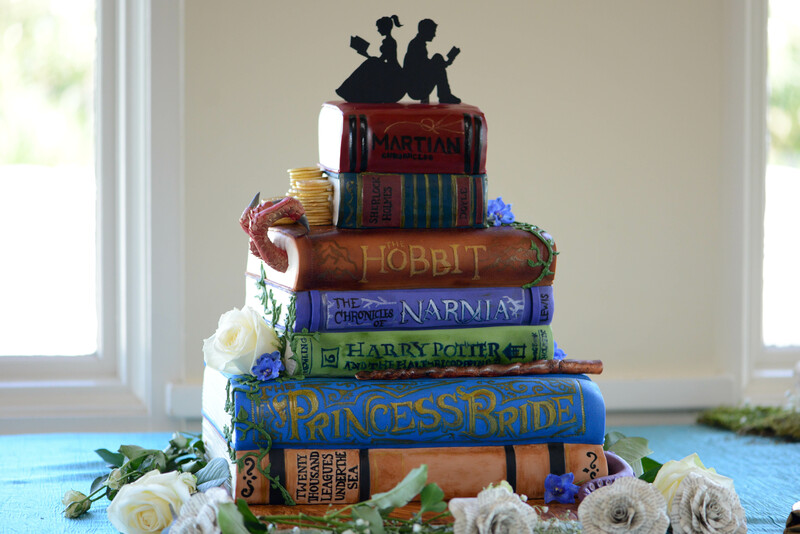 Couples who like to cozy up on a rainy day surrounded by their books will love this charming cake. 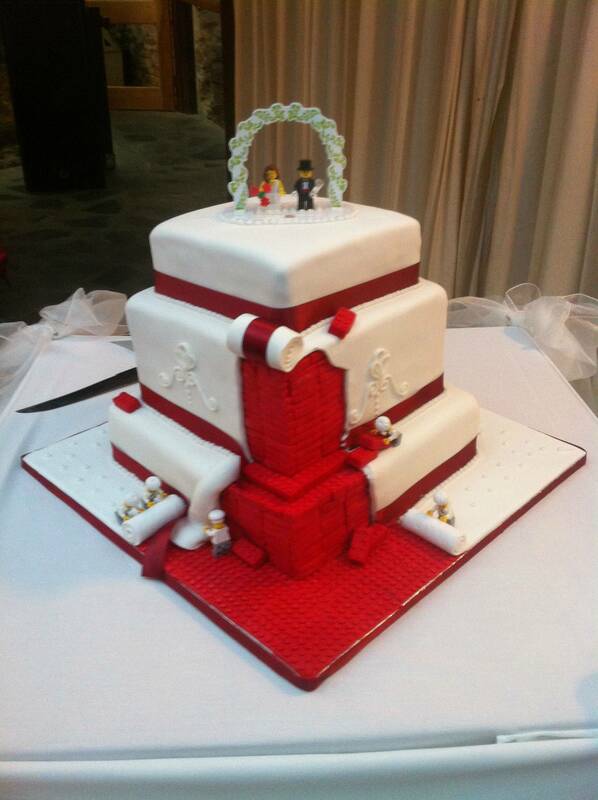 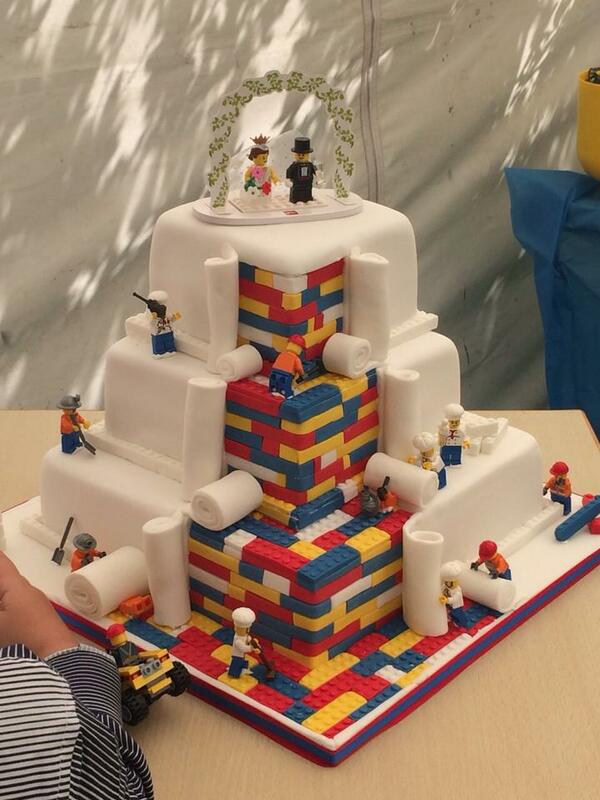 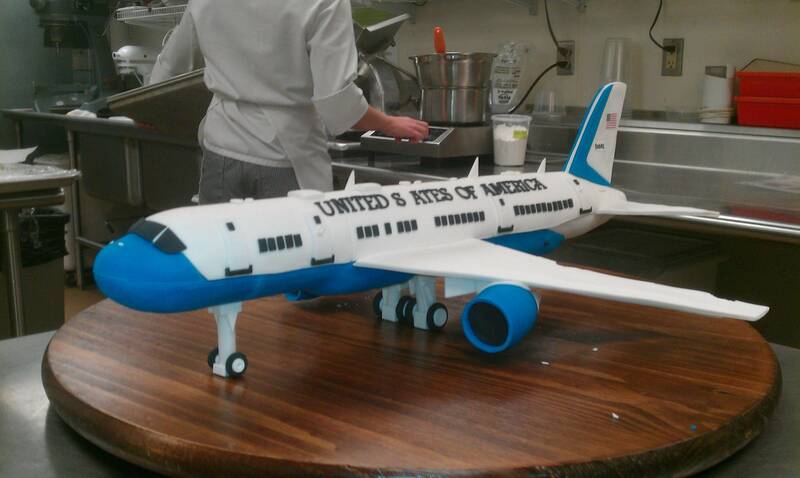 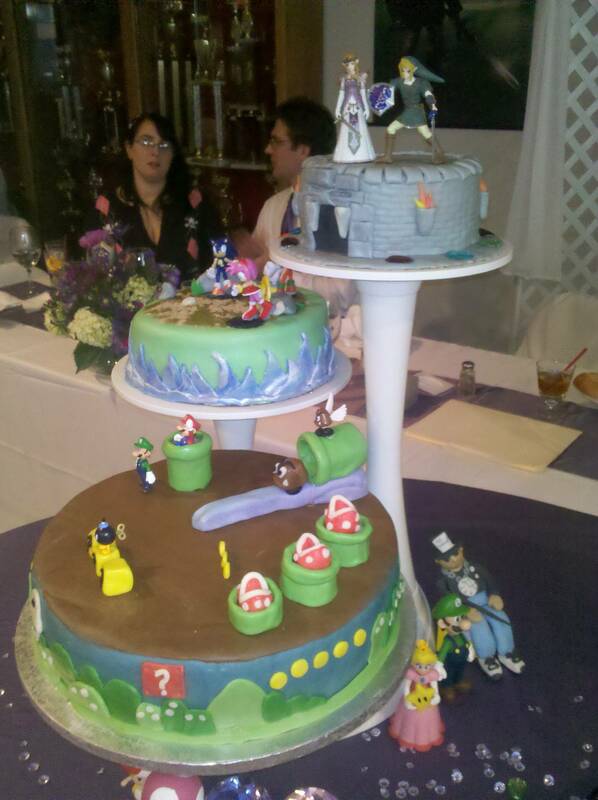 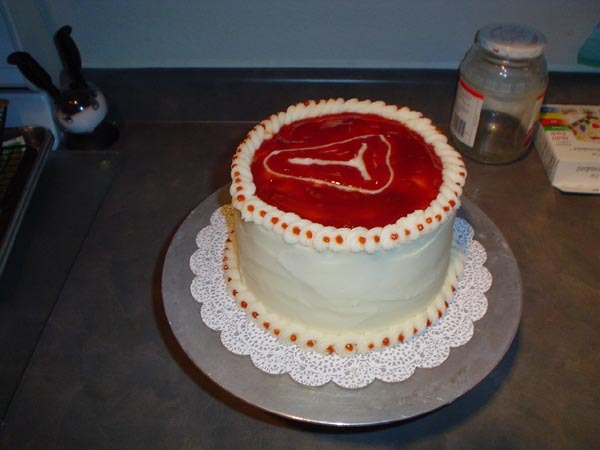 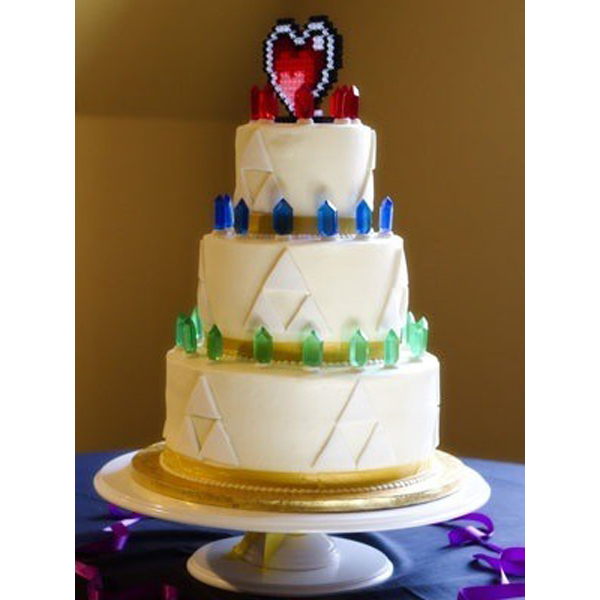 A love of video games (and not being murdered by gorillas) means this could be the cake for you. 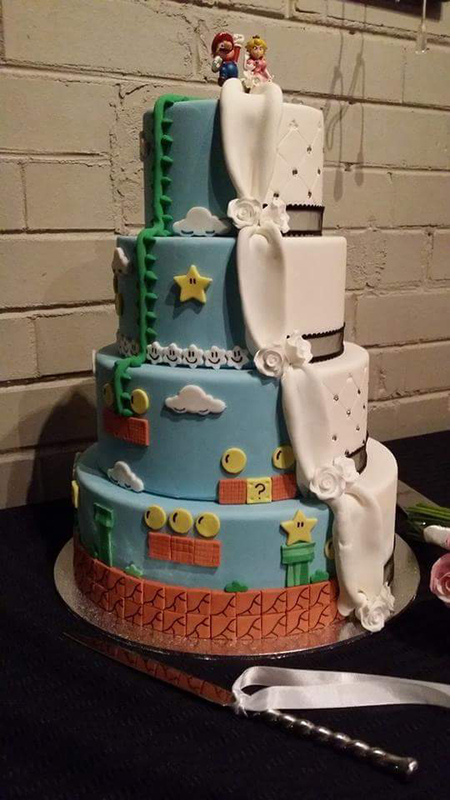 Luigi to the rescue! 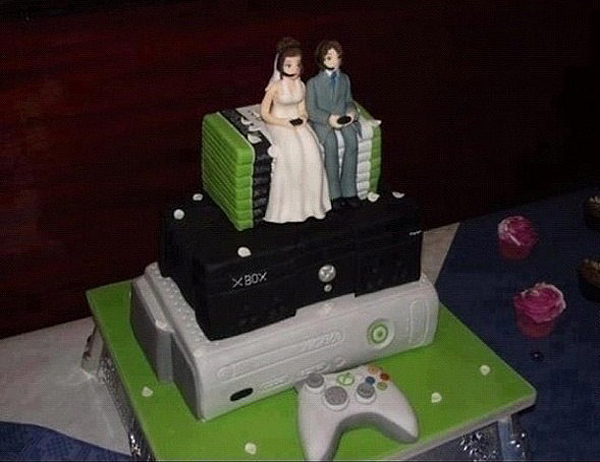 For the couple that really gets each other’s gears turning. 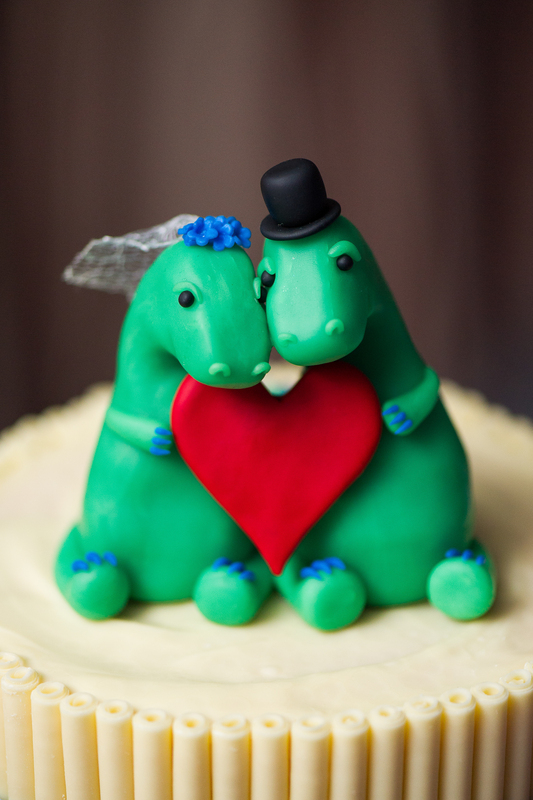 What’s more mystical and majestic than love? 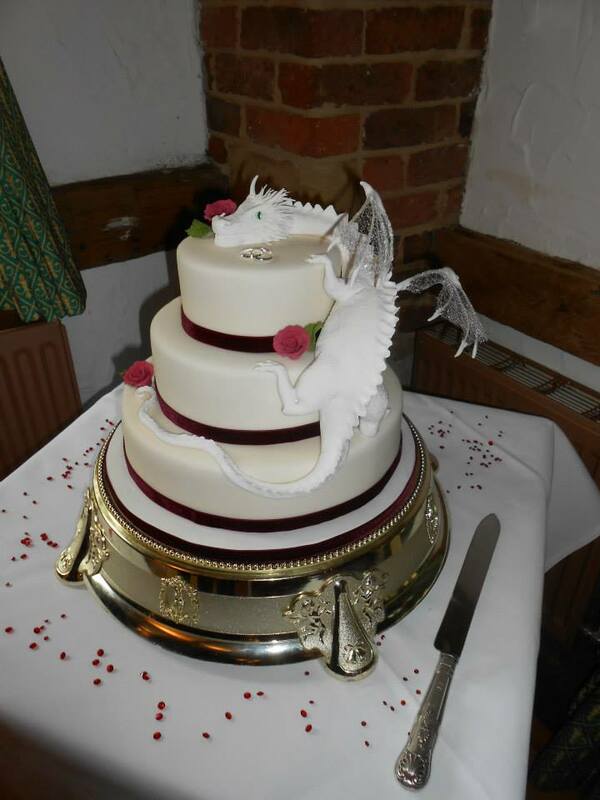 How about this regal-looking dragon? 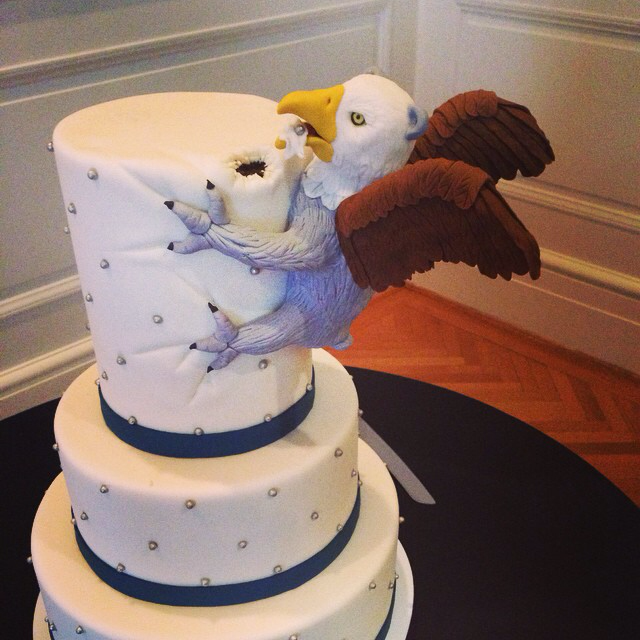 This is what happens when an Aussie and an American tie the knot: the koala/eagle. 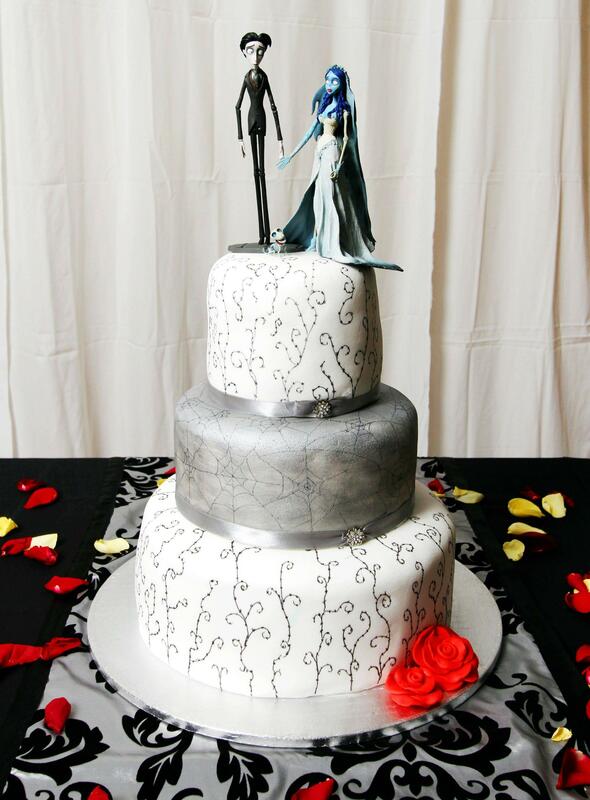 Because sometimes love comes along and sweeps you off your feet. 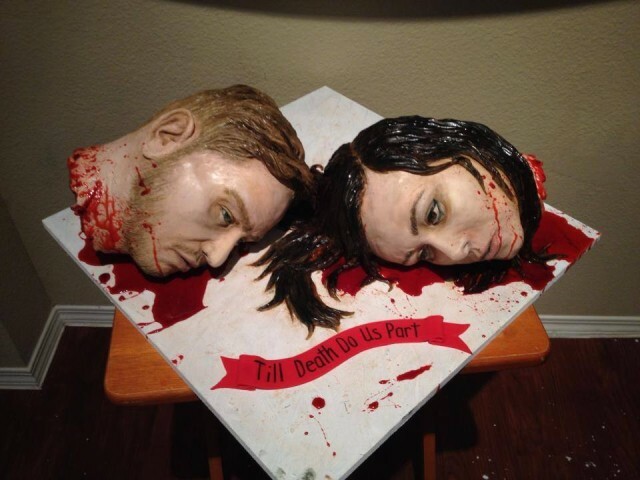 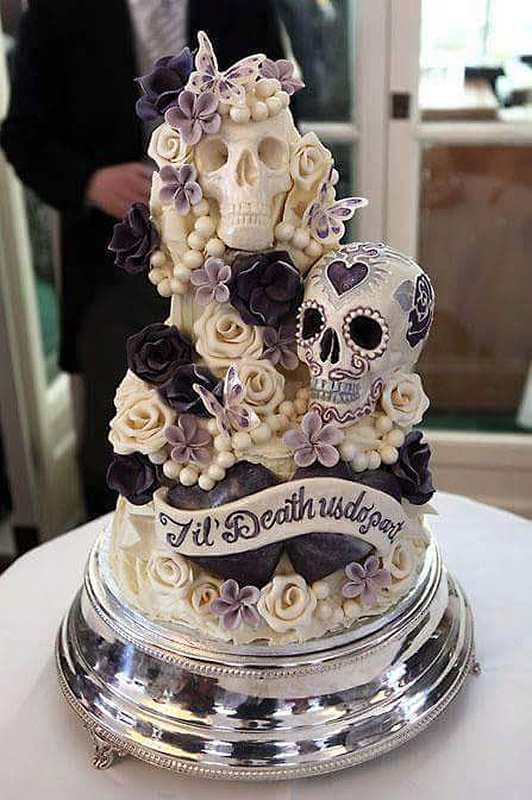 Till death do us part, indeed! 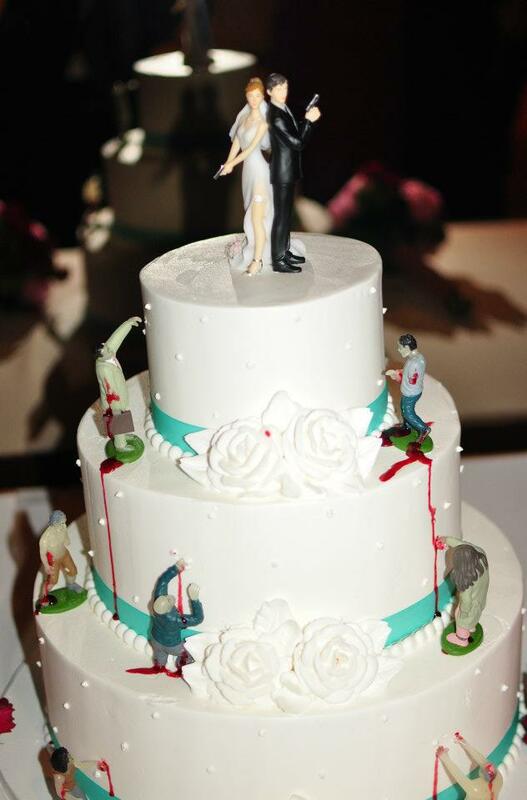 There’s no such thing as a boring wedding when zombies are involved. 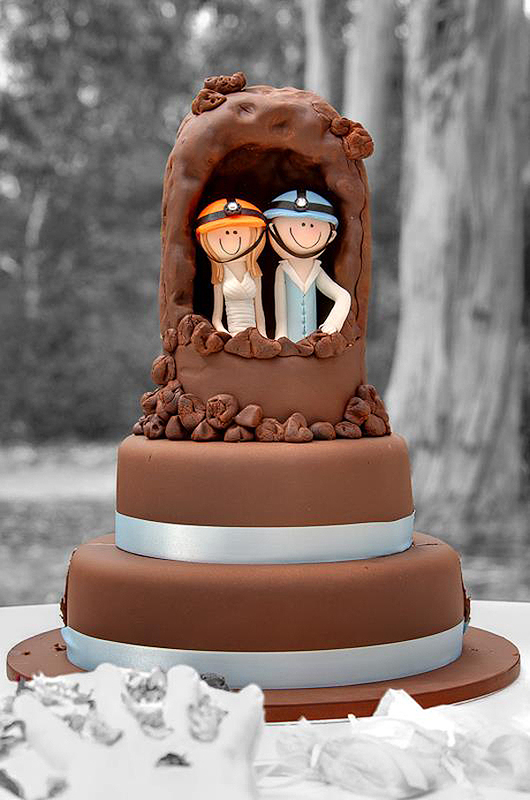 Because there’s nothing more romantic than getting lost in a cave together. 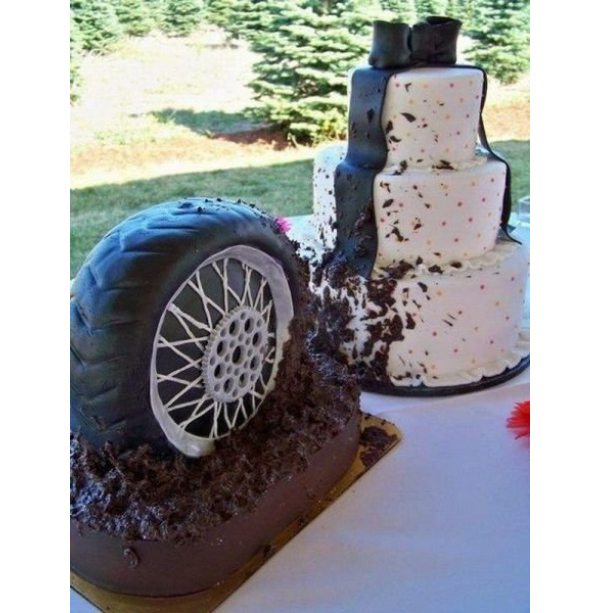 I’m not sure what this means, but I think that’s the point. 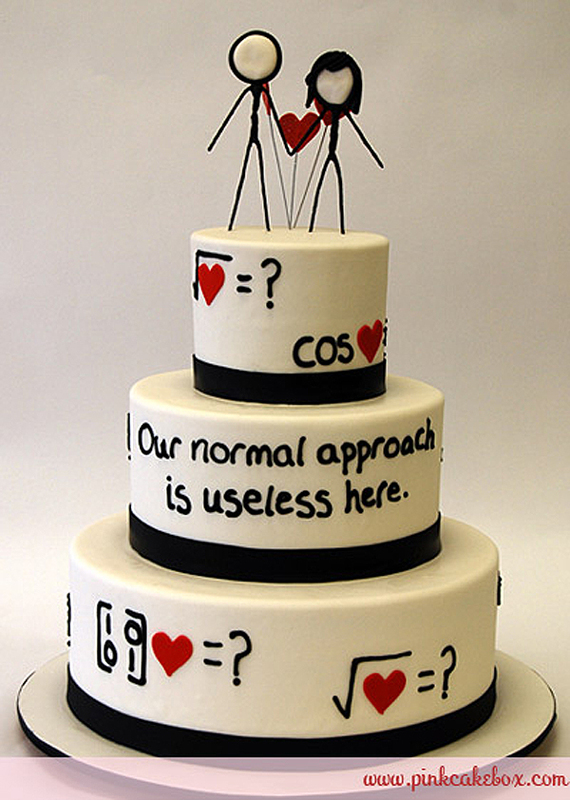 Love just doesn’t make sense sometimes. 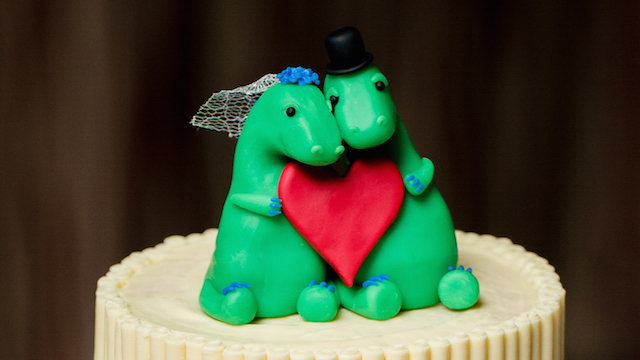 The perfect cake for love that feels like it’s been 65 million years in the making. 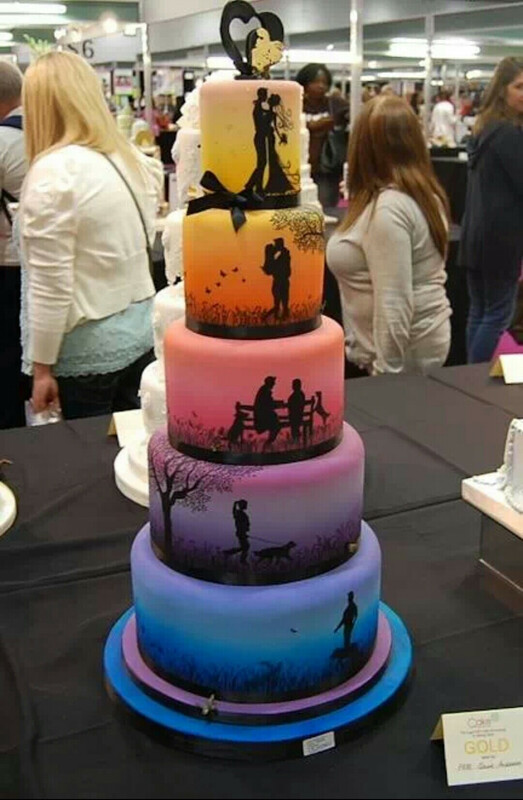 Every couple deserves a happy life in the Shire. 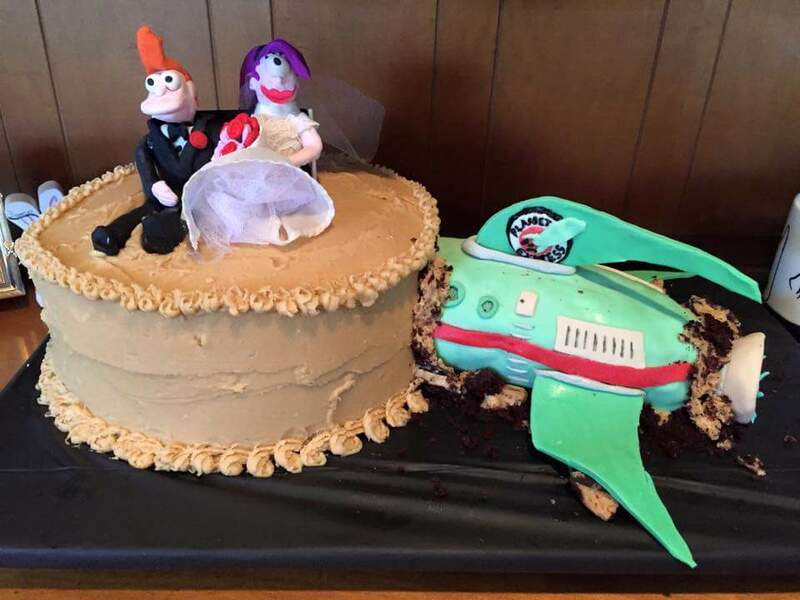 For those couples that feel like getting to the altar was a lot of work. 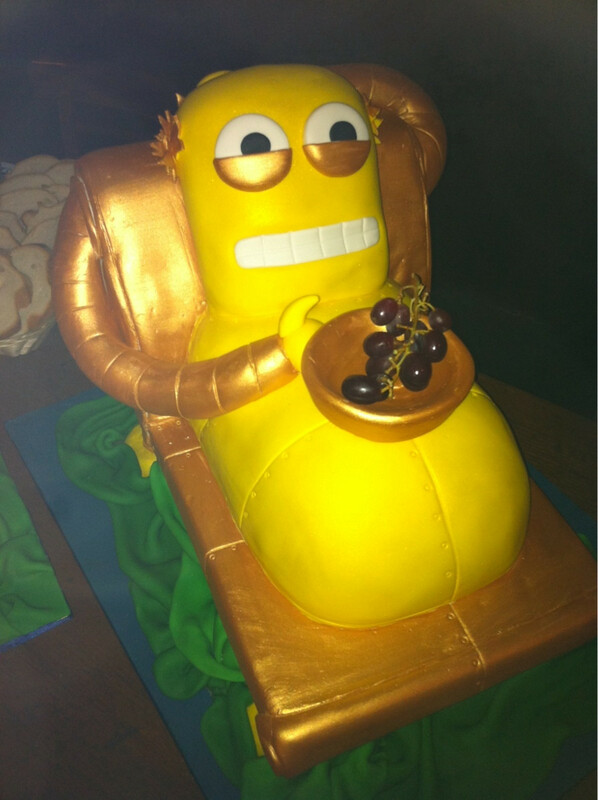 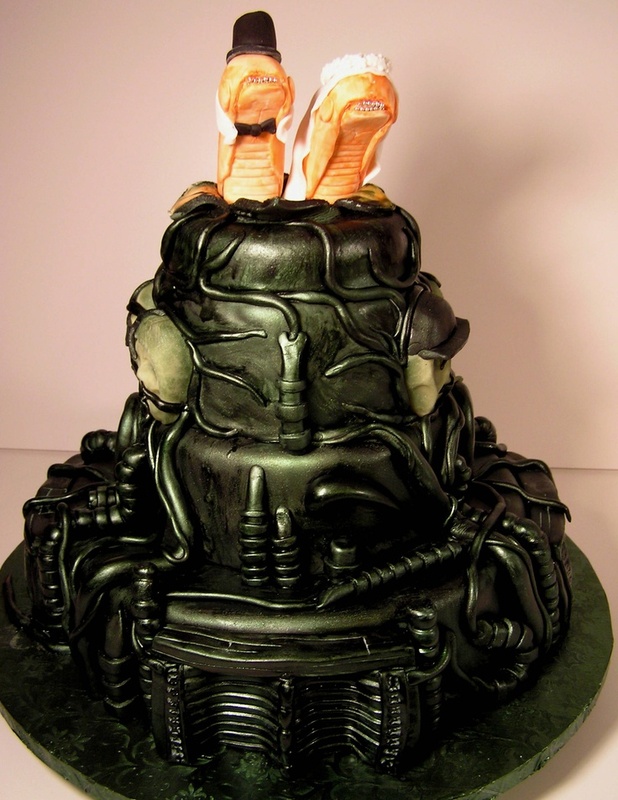 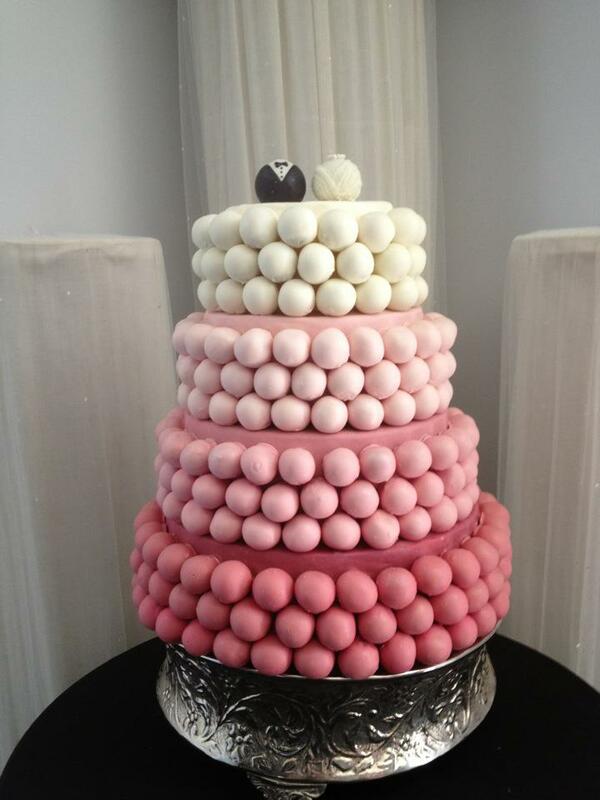 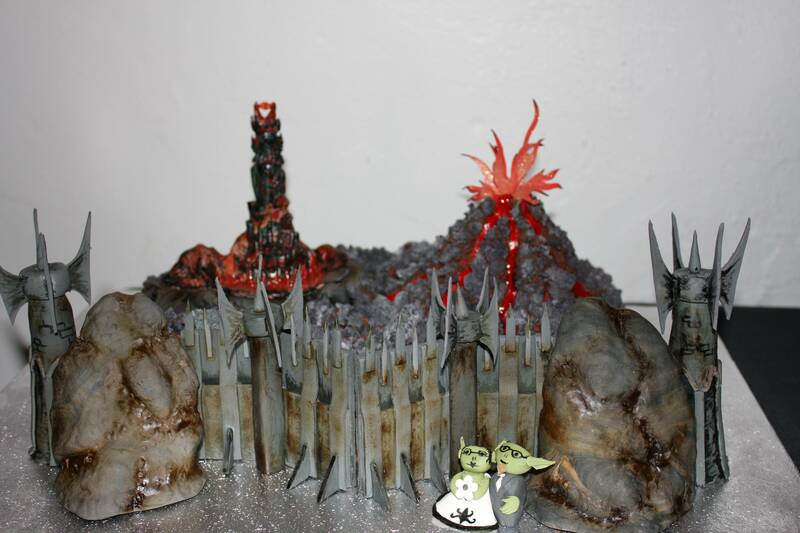 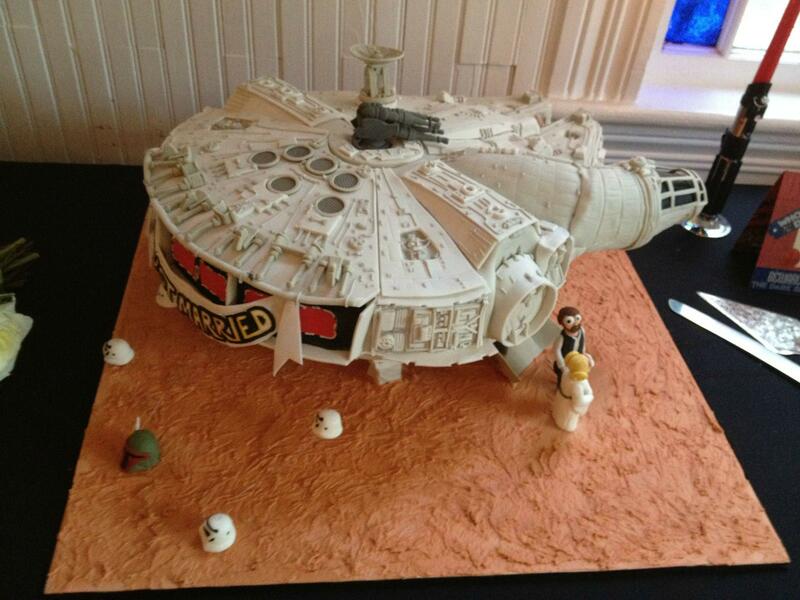 A trendy yet classic cake design, just in time for the new movie.